I used to like old things. I bought a light brown, beaded sweater at a church rummage sale and wore it for years. I’m wearing it in most photos taken in the ’70’s. I would never buy it now, even for a couple of dollars. The color isn’t really brown or tan, it’s more like the color of Georgia’s physical reaction after I added old vegetable and faro soup to her dog food mix. My father and I went to tag and rummage sales when I was putting together my first apartment. That was fun because he paid for everything and I felt like an only child. It’s not like Had, Dee and I vied for Hopper’s attention, (that’s what we called him…another story) but more so that we vied for making him laugh. Having him alone meant he was a captive audience. Hopper was 22 when his ship was hit by Kamikazes in WW2. He spent one and a half years in the hospital recovering. Some of that time he was in the psych ward because no one knew or believed that pilots were intentionally killing themselves in order to kill others. The government had a part in that. He was 90% disabled. His right leg was fused at the knee. Excellent for kicking but not so good for running bases in a game of kickball. His left arm was reshaped into a curve. I think the elbow joint was removed. No muscle left, just skin and bones. Although Hopper had long fingers, the ones on his hurt arm were incredibly thin and incongruous with his body. He was lucky. Born a lefty, as a young boy in school, he was forced to become a righty. We never really noticed that he was physically different from anyone else. He was just Hopper. His dry sense of humor was his greatest gift if I say so myself. Every morning we heard him sing “Oh what a beautiful morning, oh what a beautiful day, I’ve got this wonderful feeling, everything’s coming my way”, along with a pause after each step up the steep stairs. Funny now, not funny when I was a teenager. 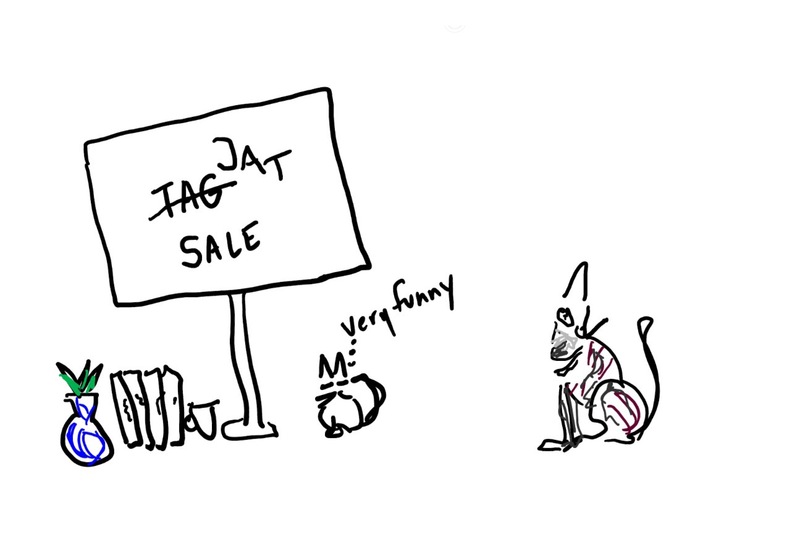 I had a tag sale a while after Hopper died. I was married, divorced and remarried at that time. It included a few ancient kitchen items bought from tag sales past but mainly books. As I spread them out I noticed the titles. “Maybe you should display them in alphabetical order so no one notices”, she advised. Dee is pretty funny. Funny as a crutch as Hopper often said. Here I was bemoaning that fact that strangers could pass judgment on my life because of my old books. In all the years spent with Hopper I never heard him wonder if people were judging him for how he looked. Dee owns a consignment store filled with old stuff. People bring in all kinds of things. Are the consigners ever embarrassed at unloading old collections? Do they pretend the junk belonged to a relative so they themselves aren’t pegged as crack pots? I know Hopper finds that funny.